I speak from experience when I tell you that no one can bring as much comfort in an overwhelming season as God can. I want to share a few Bible verses that have gotten me through some really difficult days. We have had a lot of busy seasons in our lives, but there is one time that was especially overwhelming to us. 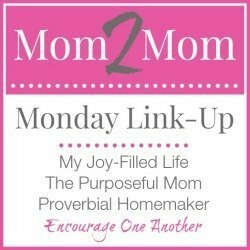 At one point, my husband and I were both in college (online); we were homeschooling our two high-school aged children; my husband was working crazy 12-hour shifts while I was working part-time; my mom’s health had quickly declined, and she passed away; we sold our house; and we moved (twice). Those last three things all happened in a span of four months! Needless to say, we were more than just a little bit overwhelmed during that time. Somehow, we made it through, but only because God showed great mercy on us through it all; and gave us His perfect peace about our circumstances. sent people our way with just the right words, at just the right time. timed a devotional so that we would hear what we needed from His Word, just when we needed it. brought Bible verses to mind to give us comfort and peace. Through it all, two thoughts stayed in my mind: “God truly cares about us”, and “His plans are better than our plans”. Without these reminders of His love and care for us, I don’t know how we would have made it through! I want to take a moment to share some of those verses with you. I hope they will be an encouragement to you as well! Here are five Bible verses that bring me a lot of comfort. 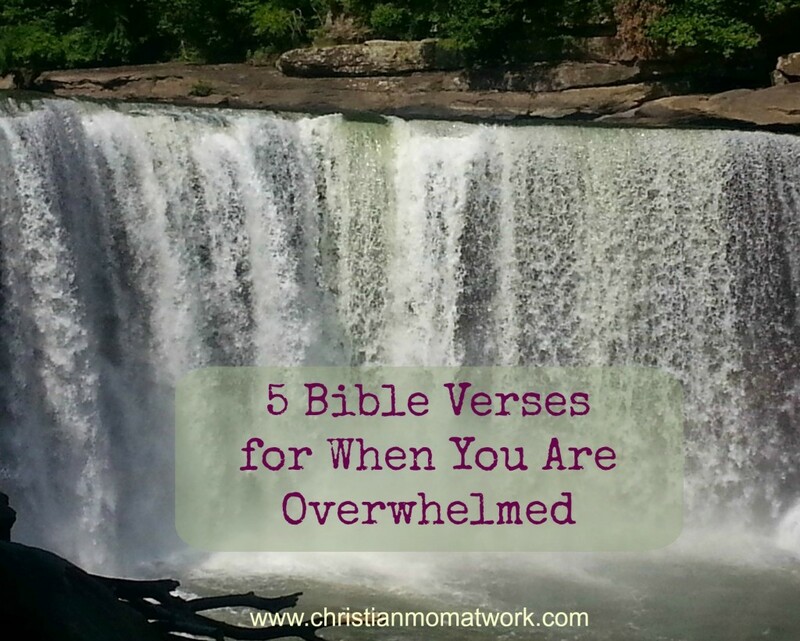 Are you going through an overwhelming season in your life? Let me know how I can pray for you!